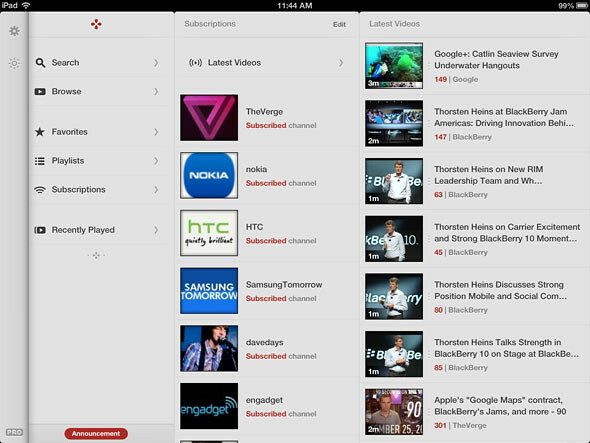 So you’ve recently updated your iPhone/iPad to iOS6 and to the horror, Youtube app is gone! 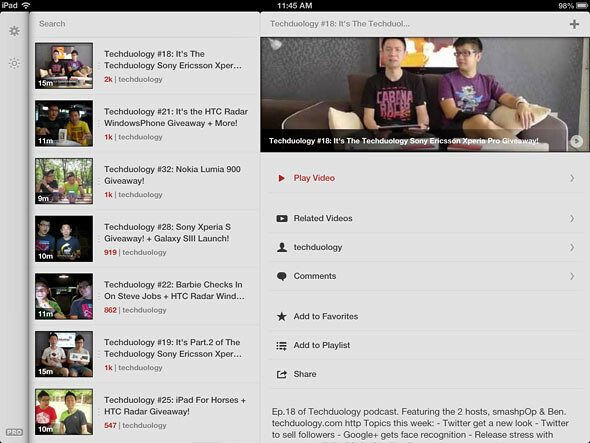 It’s worse if you are using an iPad as there are no proper Youtube app out there for you to enjoy your beloved subscribed videos on the tablet. Try ‘Jasmine’. 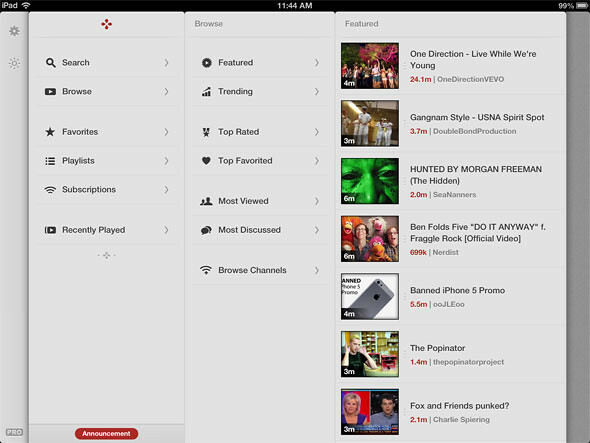 It’s a free Youtube app alternative and after trying it for about 15 minutes, we reckon that we like it a lot. It uses the overlaying panel interface and the font, icons and colour of the interface makes it look very elegant, not forgetting the fluid & soothing animations. As mentioned in the list above, there is an option in the settings panel for users to switch between Night theme and Day theme, with the ability to control how dim we want the back light to be. It’s a little touch that makes the app more likeable. 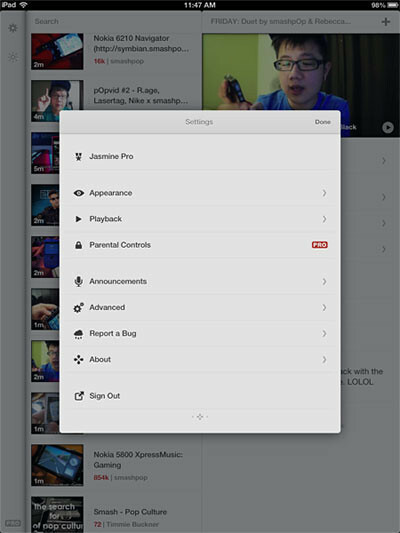 It also has the option to allow audio playback while in the background so you dont have to keep the app on the screen when you are watching.. say.. a podcast. Do try out Jasmine as it is free and looks really good on the iPad and iPhone.